When I tried accessing the site just now, I got a message saying the connection isn’t private. I know some work was being done. I don’t know if this has anything to do with it, but I thought I should point this out. 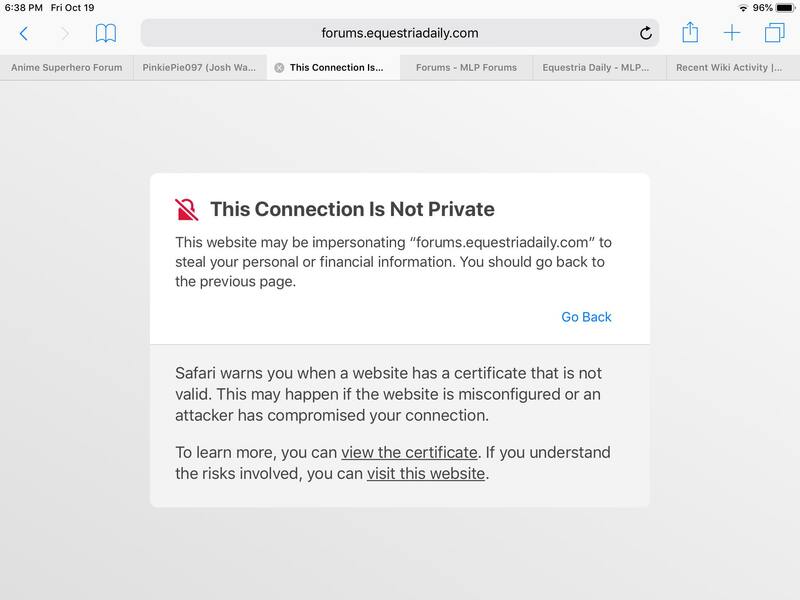 In the meantime, I recommend not adding this site to the "Security exceptions" that some browsers offer.